If you are anything like us, you can’t manage without a colour printer at home. Between work, school homework and projects and general day to day household stuff we really need a good printer. If it can photocopy and scan then so much the better and if it can work across the WiFi, from a range of devices, then even better still. We’ve had so many printers and 3 in 1 devices over the years, some better than others, but the problem we’ve had with all of them is the speed in which they have literally drunk the ink and the on-going cost of replacing the ink when this happens. We’ve also had issues with some printers not feeding paper properly, being temperamental over the WiFi and getting jammed on a regualr basis. 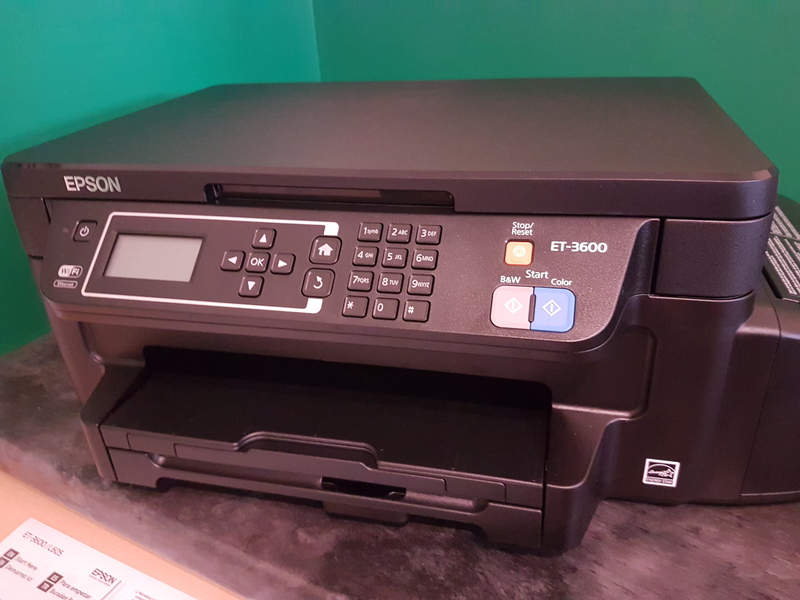 The Epson ET-3600 which is £399 is a great family printer as you don’t need any cartridges, instead it uses ink tanks that lasts up to 2 years of printing. Now for me it’s worth it just for that, as with our last printer we were paying around £70 each time just for the cartridges. Although this sounds like a big outlay initially for a printer, you quite quickly justify the cost, as you are saving so much on ink. 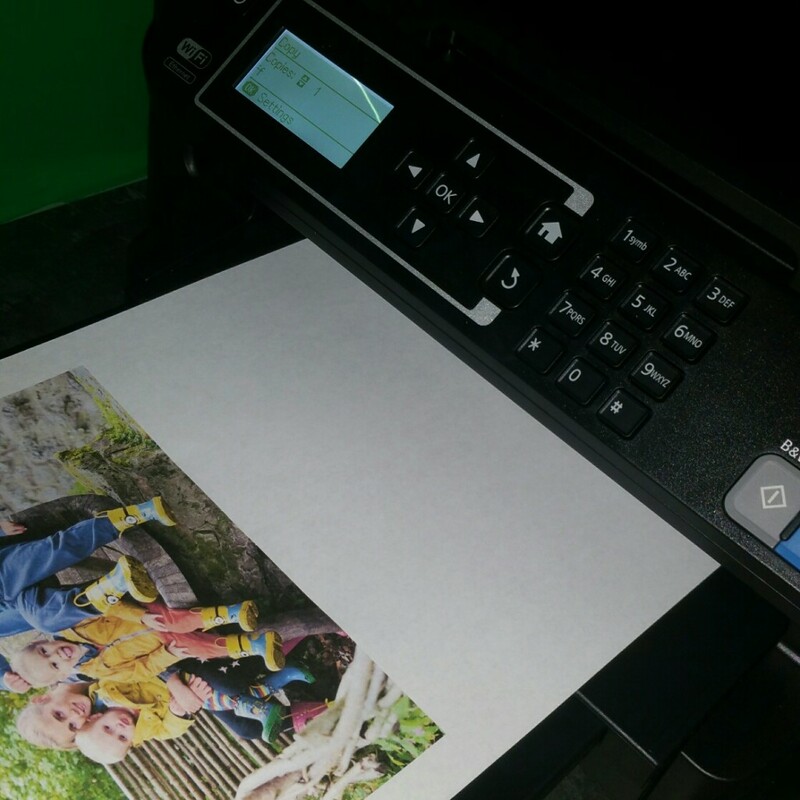 This is without a doubt the best printer we have ever had and perfect for a family home, as we can all print everything we need for work, school etc. Having the copy, scan and print facility in one neat and compact machine is brilliant and the quality of the print is amazing. We’ve even printed photos and they look great. For us though the fact you don’t need cartridges is by far the best part of this awesome printer and I can’t recommend it enough. 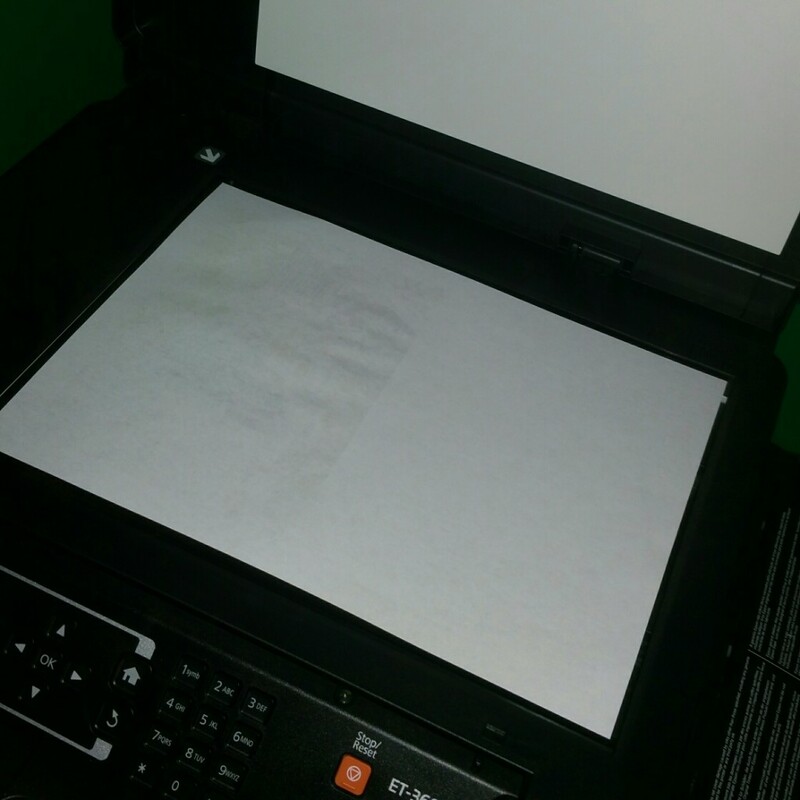 It is quick and easy to set up, and your printing will be done in no time at all. It is much more compact than lots of the printers that do the same things, meaning it’s much easier to find a home for and it doesn’t end up taking up too much space in the house. Whether you need to copy some documentation, scan something to email, or print off some information about rivers of the world or The Tudors, I think you’ll find everything you want in this printer. Multi-functional, reliable and over all saves you money. I may have to look into this. The cost of ink cartridges never ceases to amaze me! I know William – I can’t bear to pay for that price! The ET-3600 is only £299.99 saving £30 at the moment, not £399. 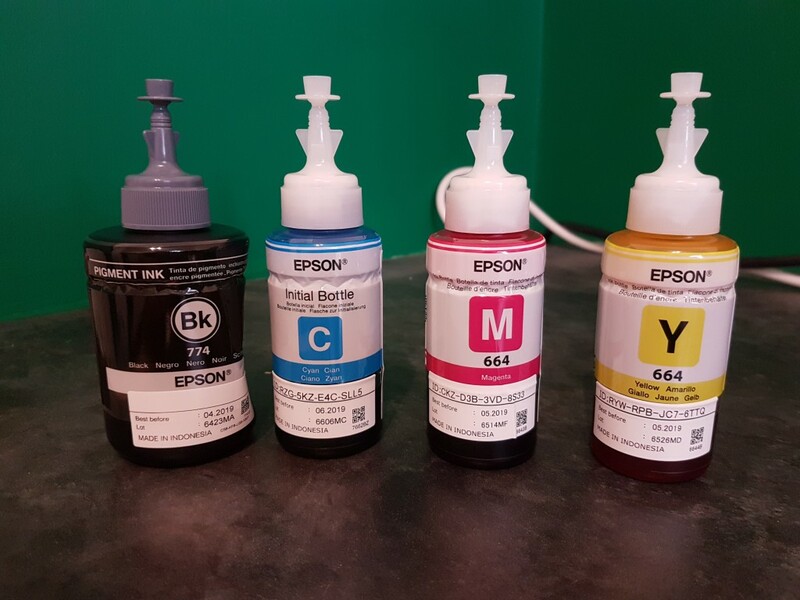 The ‘2 years of ink’ message does not explain in enough detail how many pages can be printed by the ink inside the box…..it’s 11000 pages or the equivalent of 84 individual ink cartridges, so it’s a huge saving even at £300!! As I haven’t seen it print 11000 pages yet I can’t comment on that, but I’m sure I will be updating this with impressive figures like that when I get there. It certainly is the future of family printing from what I have seen so far – very impressive!